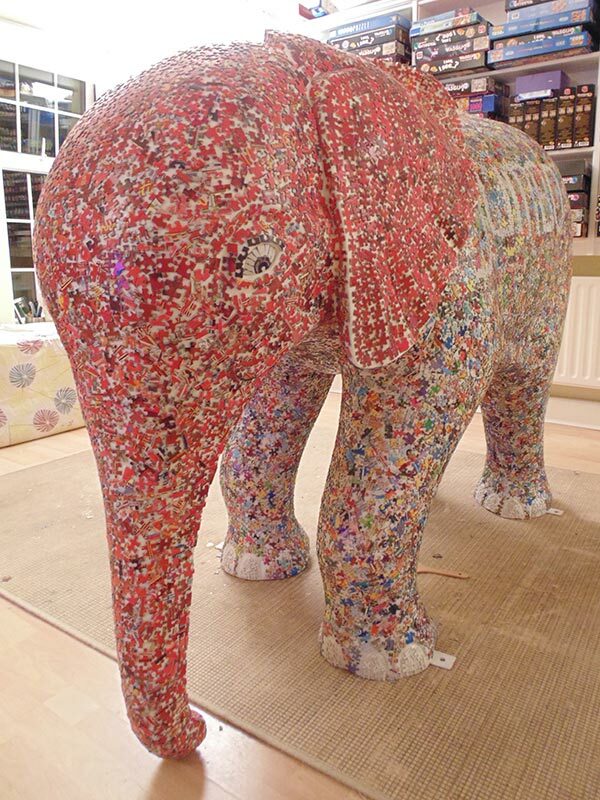 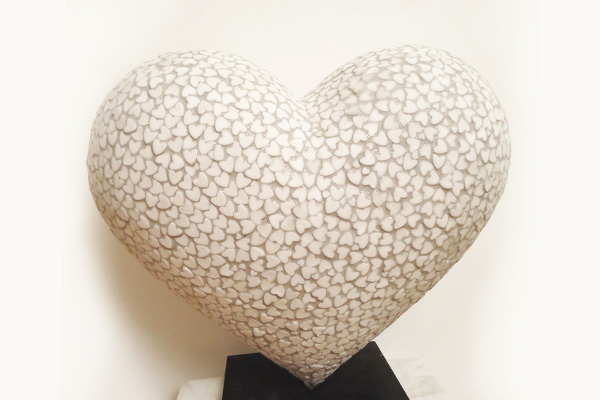 The finished elephant was donated to a wonderful charity ‘ Together for Short lives’ for auction. 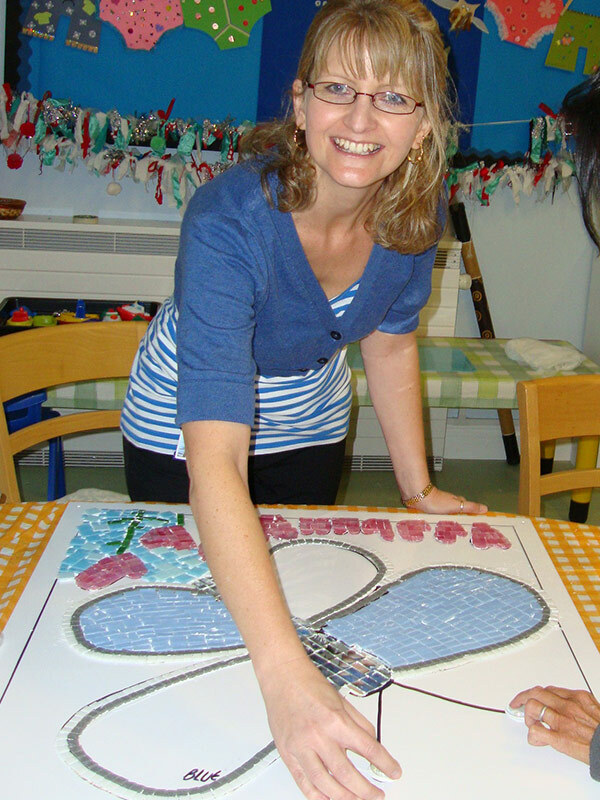 The Jigsaw elephant was featured in BBC News, on a Russian blog, trade publications, receiving international, national and local publicity. 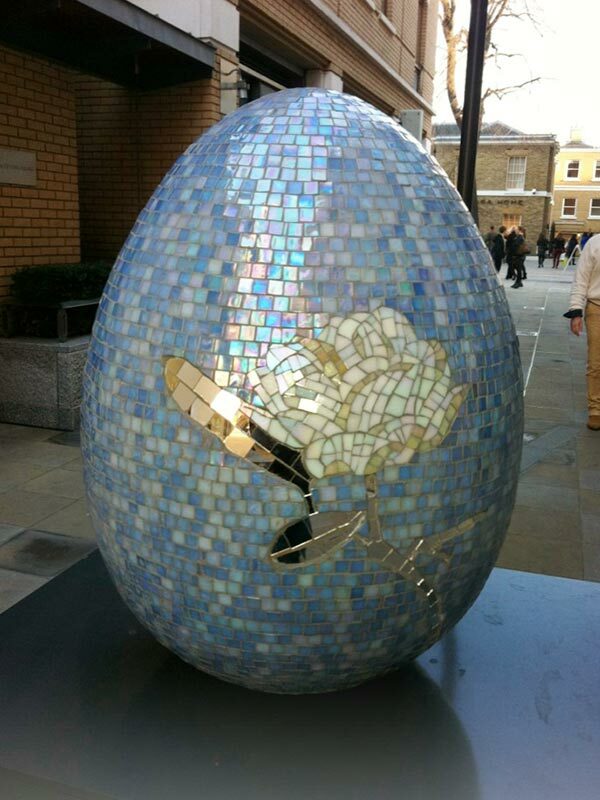 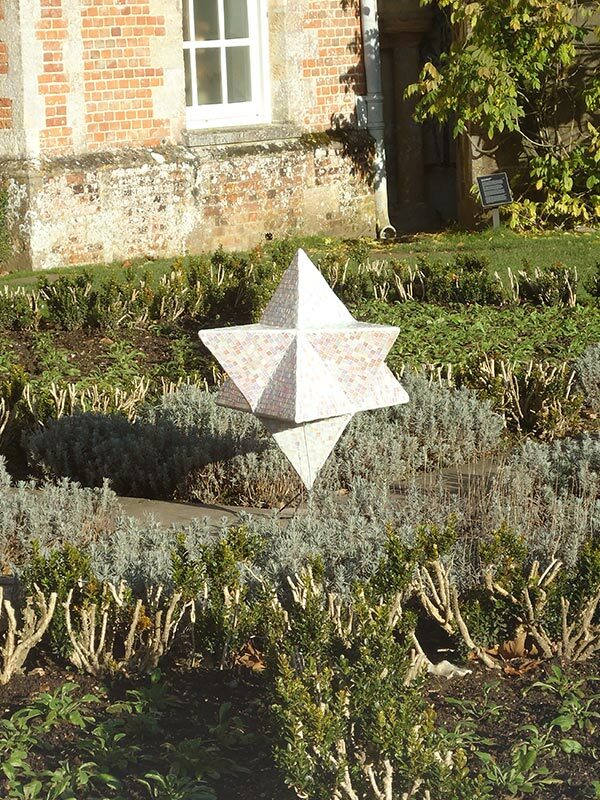 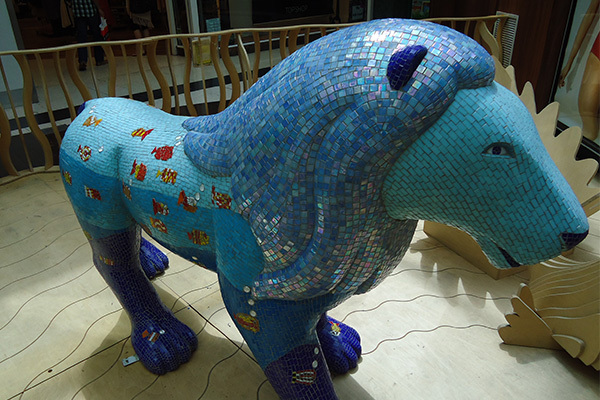 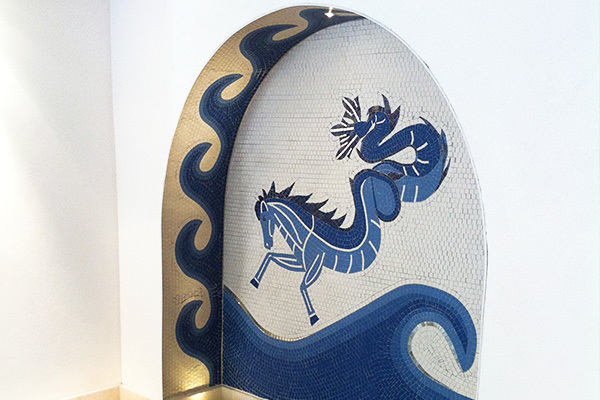 Finn The Lion was created with individual fish created by local school children mosaicked into waves on the lion. 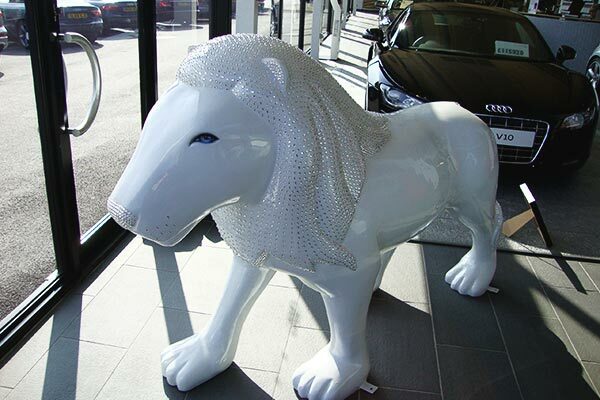 The lion was a community project sponsored by the Dolphin Shopping Centre. 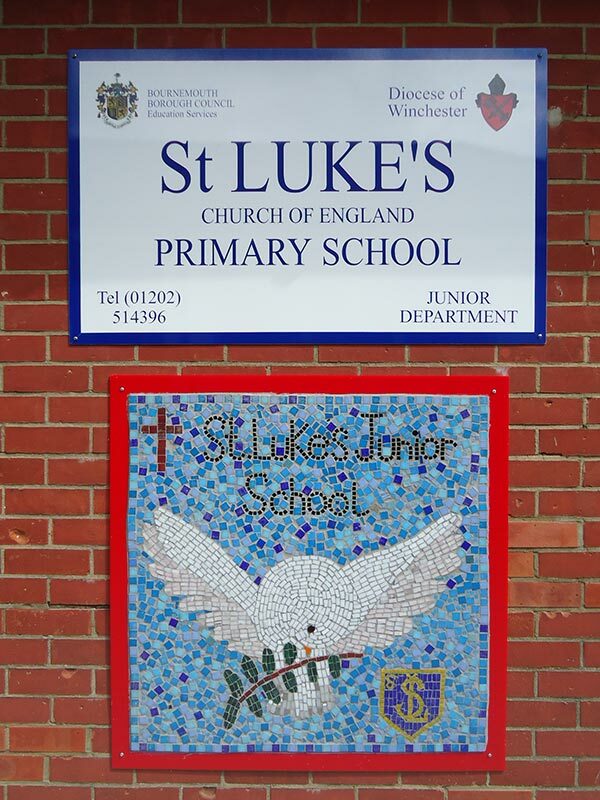 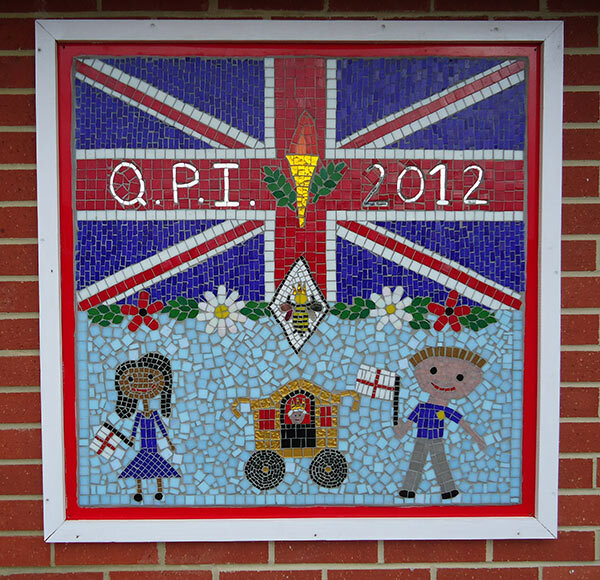 Queens Park Primary school’s mosaic celebrated The Queen’s Diamond Jubilee with flag waving pupils in their smart uniforms, the golden carriage carrying the Queen, the Olympic torch, their logo of the’ Queen bee’, British flowers and the union jack based on original children’s drawings.